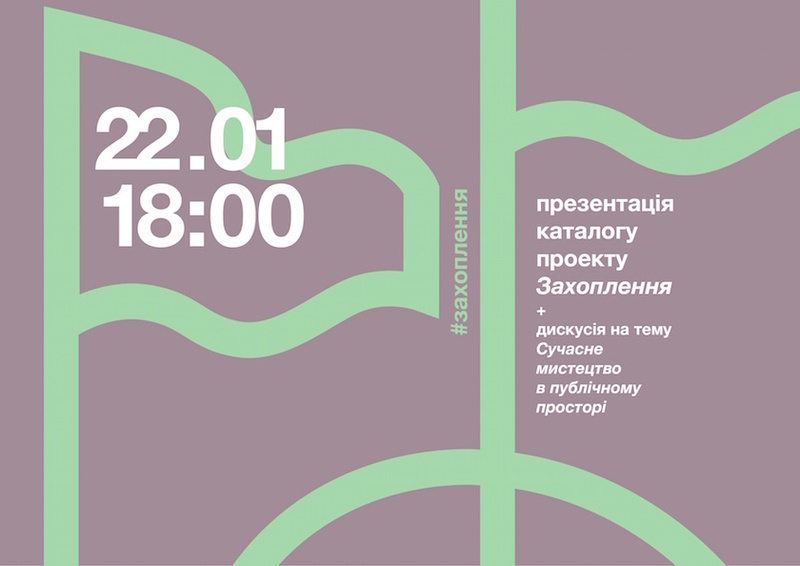 On 22 January at 18:00 IZOLYATSIA hosts a presentation of ZAHOPLENNYA catalogue (Kyiv, Naberezhno-Luhova, 8). In Autumn 2014 IZOLYATSIA presented a project entitled ZAHOPLENNYA — a series of art works by contemporary artists in public spaces around Kyiv. 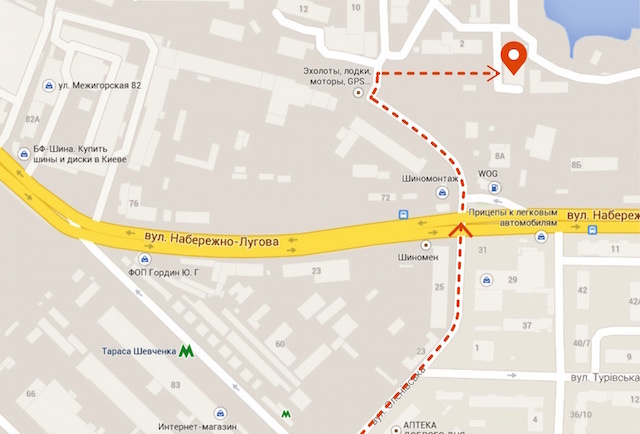 The preparation for this project began immediately after the actual occupation of IZOLYATSIA’s territory in Donetsk. Clemens Poole, the curator of the project, suggested that artists reflect creatively on the concept of occupation by capturing a small part of the city for one day in order to install their works. 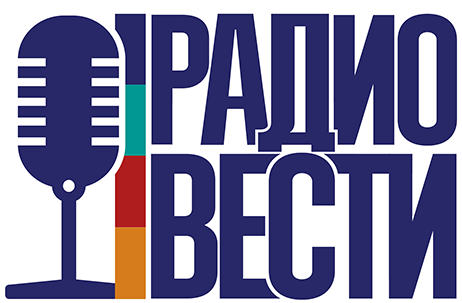 By presenting contemporary public art installations in the streets, squares, parks, subway stops, and shopping centers of Kyiv, the project highlighted important issues relating to public space in general, and emphasized contemporary art in public spaces in particular. During the presentation of ZAHOPLENNYA catalogue, the following topics are proposed for discussion: What is street art? Does street art need to be legitimized/legalized? What mechanisms can be envisaged to regulate private initiatives within the public space? Who should be the expert on street art and public space? Artists, art historians, urbanists, and architects will participate in the discussion. This even is open to the public.